Like Coal Harbour Condos on Facebook! Brought to you by your Coal Harbour resident and real estate specialist, Dave Jenkins. 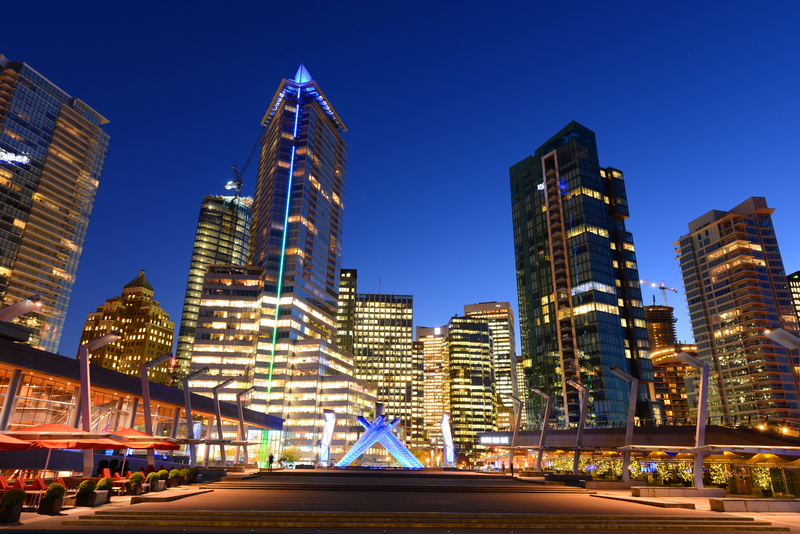 This post is an introduction to our latest Facebook page, Coal Harbour Condos. Our Coal Harbour Condos page will be dedicated to providing you with news and information about the Coal Harbour neighbourhood, giving you first access to new listings, and sharing exclusive listings that will never hit the public MLS. 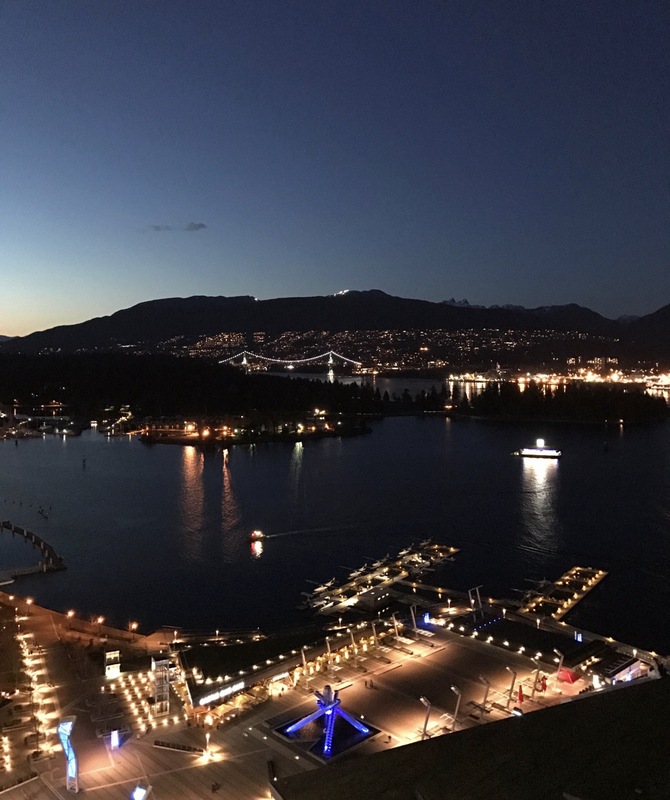 By liking Coal Harbour Condos, you will gain insights to the Coal Harbour market through our daily posts and also gain the opportunity to receive our free monthly market report. 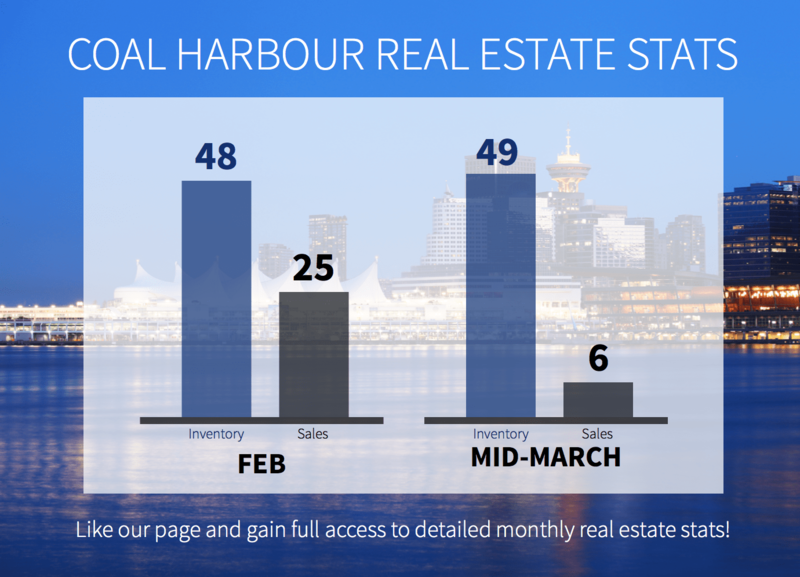 To receive the monthly market report, simply like the Coal Harbour Condos Facebook page and send us a direct message with your email address. The monthly market report will contain information on market trends, sales figures, area-specific market summaries, and more! Whether you are a buyer, seller, investor, or developer, we are happy to keep you up to date with the Greater Vancouver Real Estate Market. By subscribing to our market report list, you can also gain access to statistic for areas including Downtown Vancouver, Vancouver West, Vancouver East, North Vancouver, West Vancouver, Richmond, and more. Coal Harbour Condos will also introduce you to the Coal Harbour neighbourhood and take you inside some of the city’s favourite developments. 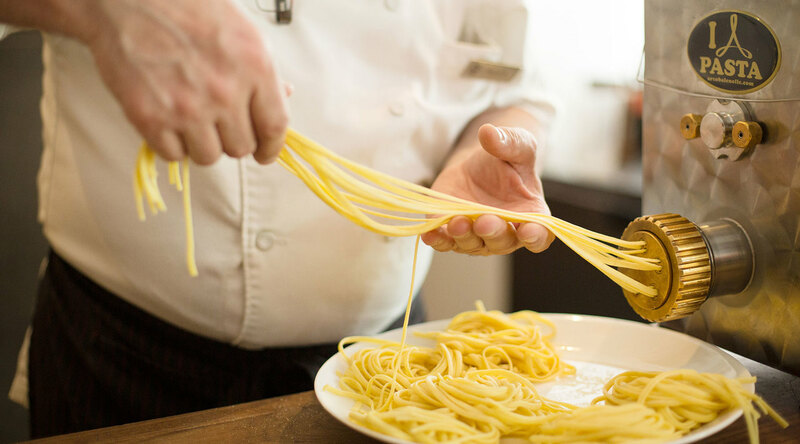 For starters, here’s a look at Fairmont Pacific Rim, located in the heart of Coal Harbour across from the Vancouver Convention Centre. 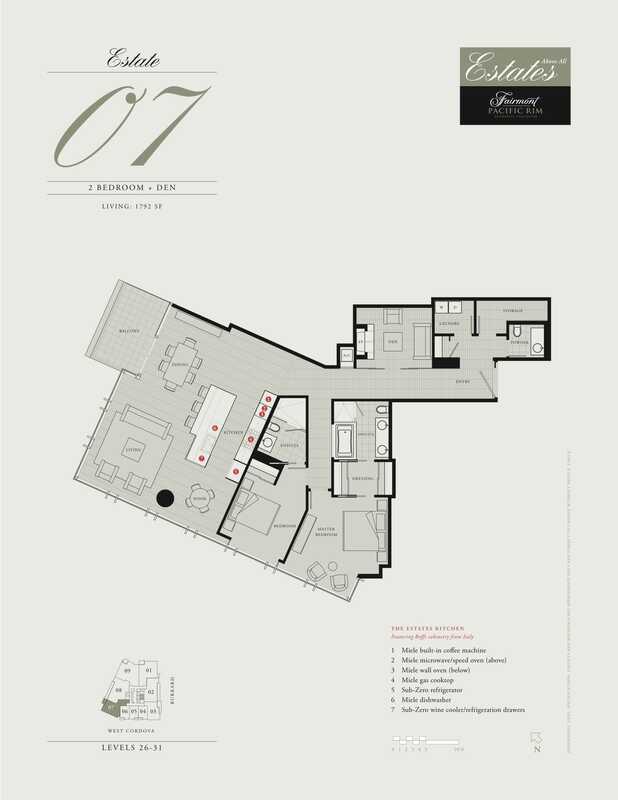 To search Coal Harbour condos by price, select your price range below.